Mar-flex ArmorAir Barrier 1200p vapor permeable air barrier system is designed to stop air infiltration and exfiltration in the building envelope while allowing the transmission of water vapor preventing condensation in the wall assembly. ArmorAir Barrier 1200p acrylic membrane adheres fully to CMU, concrete, exterior sheathing and most other building materials. Over its lifetime, the typical building will endure more wear due to moisture and its degrading effect on components than any other factor. Mar-flex has developed a number of products which protect structures against direct contact with liquid water, but moisture which enters a building via air leakage can be destructive as well. Airborne moisture can fluctuate throughout a structure based on time and temperature, wreaking havoc upon building components. Mar-flex’s ArmorAir Barrier 1200p is designed to control moisture entering buildings through the air, causing it to exit the building without causing harm. 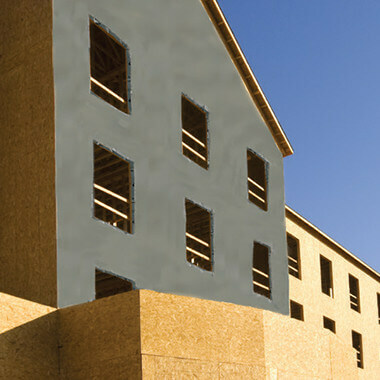 ArmorAir Barrier 1200p provides a seamless, elastomeric membrane around the building envelope. 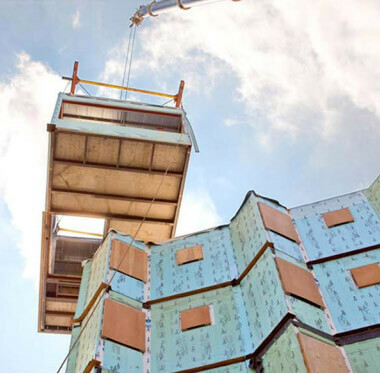 The ArmorAir Barrier 1200p system is designed to stop air infiltration and exfiltration in the building envelope while allowing the transmission of water vapor, thus preventing condensation in the wall assembly. This stops harmful moisture from lingering within a building, however preventing structural damage is just one advantage of the ArmorAir Barrier 1200p. The membrane can also dramatically reduce energy costs due to air leakage, combat the growth of mold and earn up to 13 points toward a building’s LEED certification. Air barriers are the wave of the future; a growing number of government institutions already require air barriers on their new buildings. ArmorAir Barrier 1200p acrylic membrane adheres fully to CMU, concrete, exterior sheathing and most other building materials. 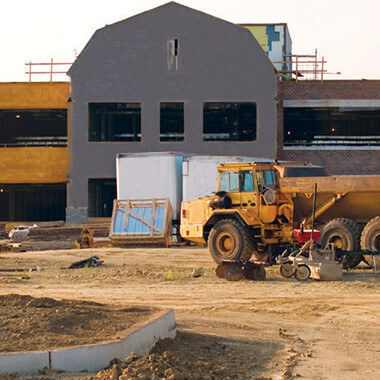 Mar-flex has years of experience helping businesses implement air barriers. Contact our team today to see how Mar-flex ArmorAir Barrier 1200p can improve your building or construction project. 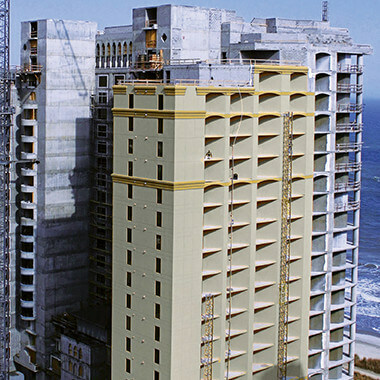 ArmorAir Barrier 1800i provides a seamless, 100% rubber continuous membrane around the building envelope.